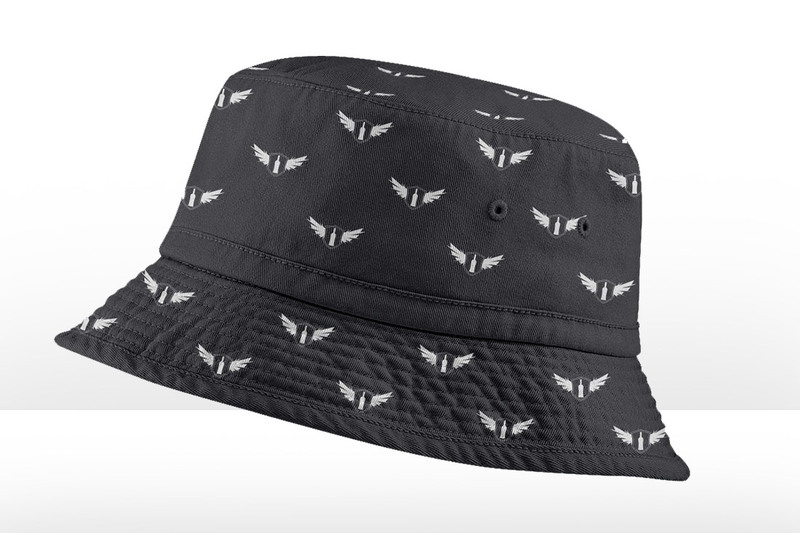 Whether it’s a fully reversible or a completely new customised design our range of bucket hats can fit any request. Some unique styles include: towelling, oilskin, corduroy and brushed cotton, Other options offer vents for extra breathability and various sizes for the right fit..
Our bucket hats can be either embroidered or printed to suit your style request and brand. We can also provide fully-sublimated colour logo options for added value.